Welcome to your cyborg future. Today, people’s bodies are more perfectly melded with technology than we could have imagined mere decades ago. Superhuman strength, dexterity, and senses are no longer science-fiction — they’re already here. Though cutting-edge technology offers us a glimpse into the capabilities of enhanced humans in the future, it’s most useful these days as support for people who have been affected by a disability. Cyborg technology can replace missing limbs, organs, and bodily senses. Sometimes, it can even enhance the body’s typical function. Here are six of the most striking examples of this cyborg present. They show us how far we have already come, and how far we could go in the future. 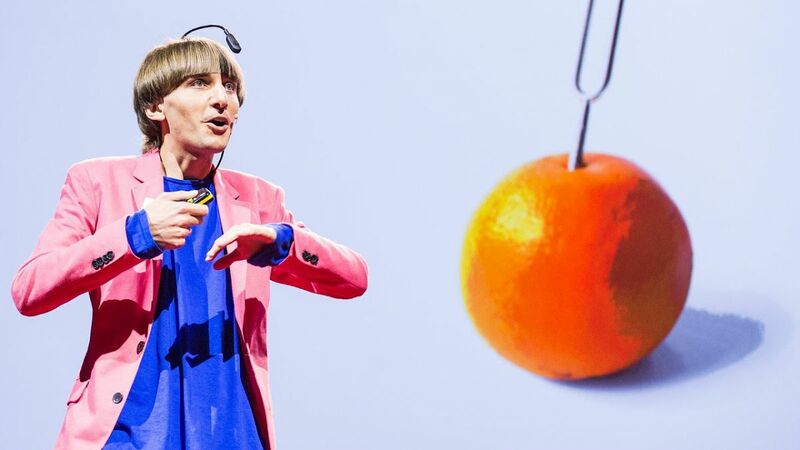 Activist and artist Neil Harbisson was born without the ability to see color. In 2004, he decided to change that. He mounted an electronic antenna to the lower back of his skull that turns frequencies of light into vibrations his brain interprets as sound, allowing him to “hear color.” These frequencies are even able to go beyond the visual spectrum, allowing him to “hear” invisible frequencies such as infrared and ultraviolet. “There is no difference between the software and my brain, or my antenna and any other body part. Being united to cybernetics makes me feel that I am technology,” he said in a National Geographic interview. His body modification was not always well-accepted: the British government took issue when the antenna showed up in Harbisson’s passport photo. Harbisson fought the government to keep it in. He won, becoming the first “legally recognized” cyborg. The LUKE Arm (named after Luke Sywalker) is a highly advanced prosthetic that lends the wearer a sense of touch. A specialized motor can provide feedback to mimic the resistance offered by various physical objects — users can feel that a pillow offers less resistance than a brick. With the help of funding from the Defense Advanced Research Projects Agency (DARPA), the finished design received U.S. Food and Drug Administration (FDA) approval in 2014. Electronic sensors receive signals from the wearer’s muscles that the device then translates into physical movement. 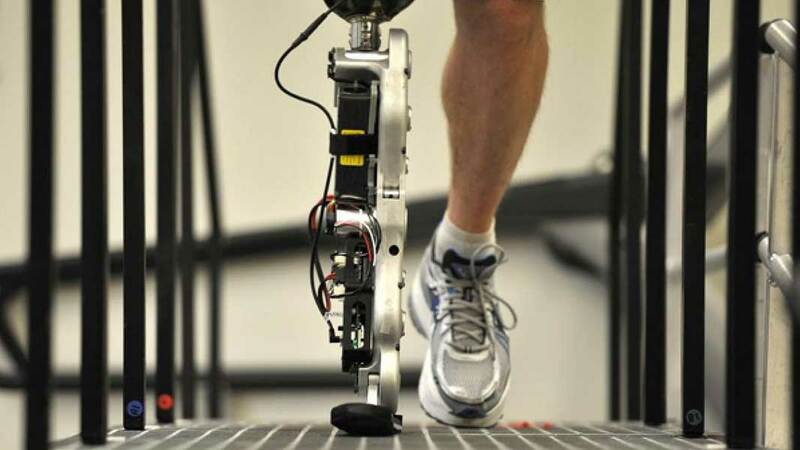 The wearer can manipulate multiple joints at once through switches that can be controlled with his or her feet. The first commercially available LUKE arm became available to a small group of military amputees in late 2016. Amputees can now buy the prosthetic through their physicians, but the device is rumored to cost around $100,000. In his 20s, Jens Naumann was involved in two separate accidents that shot metal shards into his eyes, causing him to lose his vision. 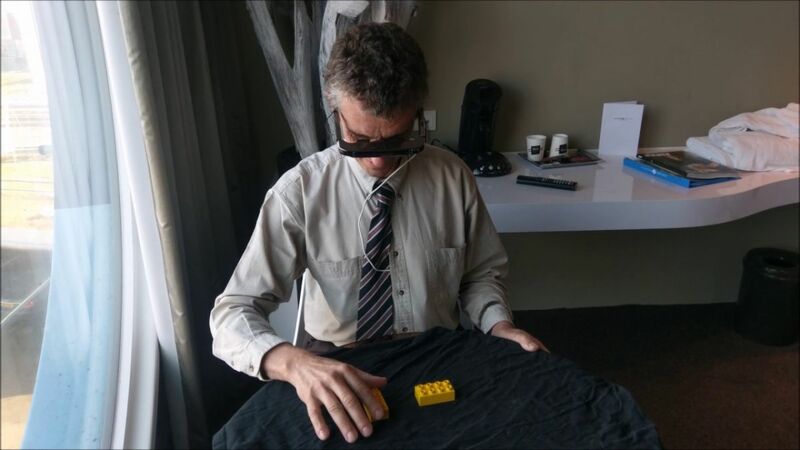 In 2002, at the age of 37, Naumann participated in a clinical trial performed at the Lisbon-based Dobelle Institute in which a television camera was connected straight to his brain, bypassing his faulty eyes. Dots of light combined to form shapes and outlines of the world around him, giving him “this kind of dot matrix-type vision.” The system enabled him to see Christmas lights outlining his home in Canada that year. Unfortunately, the system failed only after a couple of weeks. And when William Dobelle, the original inventor of the technology, passed away in 2004, he left behind almost no documentation, leaving technicians no instructions for how to repair Naumann’s system. In 2010, Naumann had the system surgically removed, rendering him completely blind once again. The mind-controlled bionic leg was first used in 2012 by Zac Vawter, a software engineer from Seattle whose leg was amputated above the knee in 2009. The technology that translates brain signals into physical movement, called Targeted Muscle Reinnvervation (TMR), was first created in 2003 for upper-limb prosthetics. But Vawter’s prosthetic was revolutionary because it was the first leg prosthetic use it. In 2012, Zac Vawter climbed the 2,100 steps of the Willis Tower in Chicago, with the help of his prosthetic leg. It took him 53 minutes and nine seconds. Prosthetics company bebionic has created some of the most sophisticated prosthetic hands to date. Individual motors move every joint along every digit independently. To help with everyday use, the bebionic has 14 pre-determined grip patterns. Highly sensitive motors vary the speed and force of the grip in real-time — it’s delicate enough for the user to hold an egg between his or her index finger and thumb, and robust enough to hold up to 45 kilograms (99 pounds). 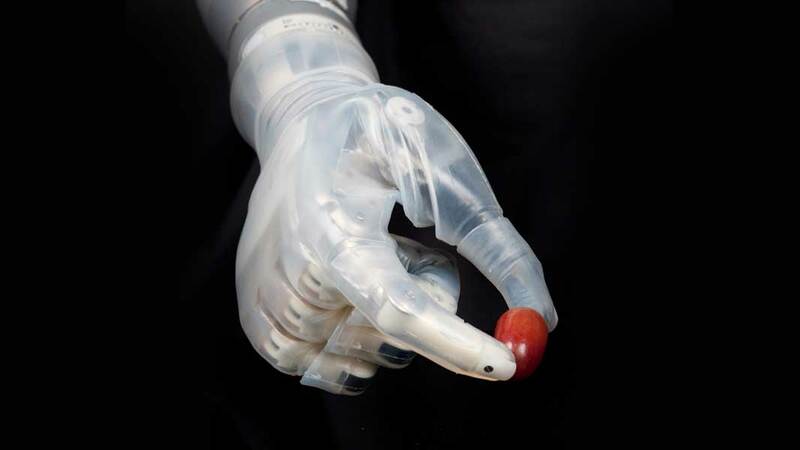 The bebionic hand has been available commercially since 2010. Models released in the years since have improved its battery life, flexibility, and software. 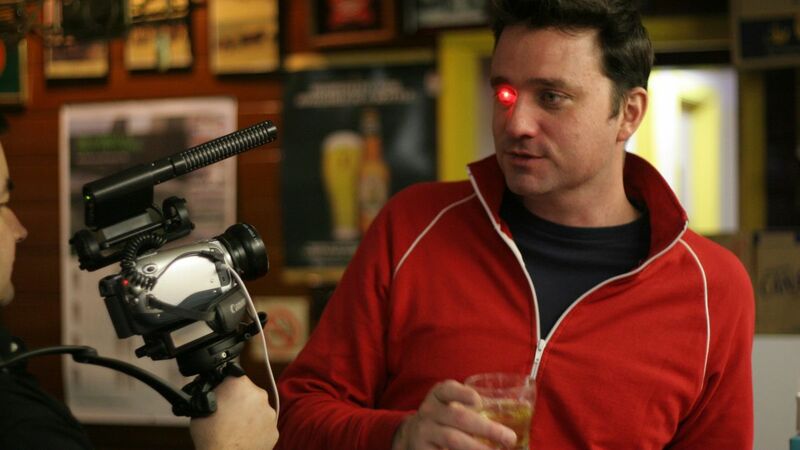 Toronto-based filmmaker Rob Spence decided to replace his missing right eye with a prosthetic equipped with a wirelessly-transmitting video camera. Thanks to a partnership with RF wireless design company and a group of electrical engineers, Spence created a prosthetic eye shell that could house enough electronics in such a small, confined space. The camera can record up to 30 minutes of footage before depleting the battery. Spence used footage captured by his eye prosthetic in a documentary called Deus Ex: The Eyeborg Documentary.